A poor diet — one that is high in fat and sugar and low in fiber and nutrients —puts you at risk of developing a variety of preventable diseases and health conditions, like diabetes, high blood pressure, and more. The following table summarizes some of the most prominent health risks associated with poor dietary habits, identifies the dietary component that increases your risk, and offers some tips on how you can change your diet to reduce your risk. Goiter An enlargement of the thyroid gland Lack of iodine Eat eggs, dairy, seafood, and iodized salt. 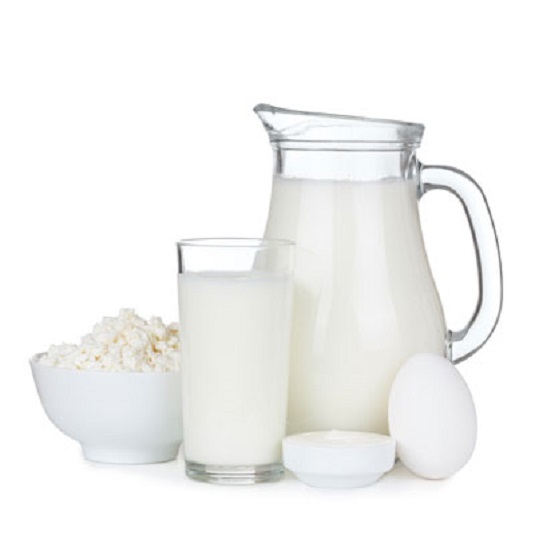 resulting in distorted bones and bow legs) Lack of vitamin D, calcium, and/or phosphorus Eat dairy products and leafy, green vegetables. dough) Ingesting products that contain gluten Avoid foods with gluten, such as wheat, rye, and barley. been shown to increase risk of acne) Avoid foods that can spike your blood sugar.